Welcome to Moa Travel, | Your independent travel professionals. Without a travel professional, you are on your own! 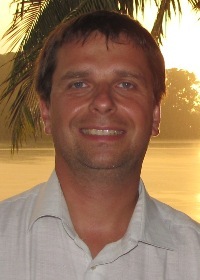 Mirek is a senior travel consultant with over 20 years of experience including Master studies in air transport, career with 2 airlines and own independent travel brokerage.Having travelled extensively, visited all continents except for Antarctica, Mirek is the right person to ask for independent advice on travel arrangements.Mirek’s passion for travel allows him to provide very personal, professional and complex service with great deals and guaranteed satisfaction.Apart from travel brokering, Mirek is also accredited translator, interpreter and Justice of the Peace. 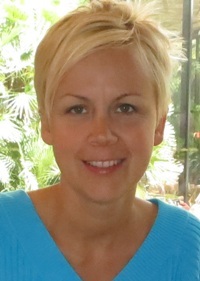 Kinga has a degree in Hotel and Hospitality Management with specialization in Tourism. Her clients have always been satisfied with her attitude as she is always going the extra mile in ensuring to get the best value for money. Kinga has recently had a 3 years contract with the Auckland ACES cricket team who gave the following reference about her: “During the initial contract negotiations Kinga acted professionally and has then delivered consistently on level of service required. Her pleasant manner and professional approach has made it an enjoyable working relationship.”Kinga is passionate about traveling and delivering exceptional customer service to her clients. She has travelled extensively through over 40 countries. These life experiences mean that she can confidently give personal recommendations and suggest destinations that you might not have been to before.